TAKE ADVANTAGE OF OUR SUNDAYS SPECIAL RATES! BOOK YOUR DATE BY THE END OF THIS MONTH AND RECIVE $2,500 IN FREE UPGRADES AND GIFTS! Ask your sales representative for details and more information, not valid with other discounts and special offers. CHECK OUT OUR WINTER SPECIAL! 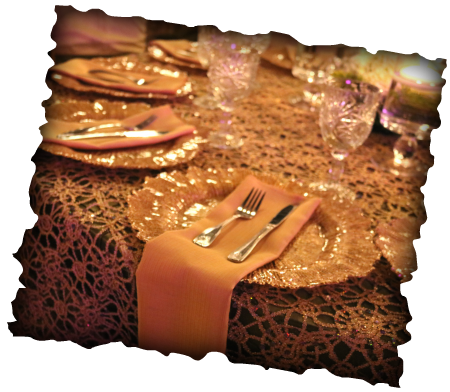 Ayva Center Events and Catering is everything you would expect from a five star venue, but it’s the extra care and personalized service that ensures your event is memorable and flawless. From elegant wedding receptions, unforgettable quinceañeras and birthday parties, upscale anniversaries, lavish charity fundraisers, corporate events to large and small concerts, we’ll help you impress all your guests. Ayva Center is truly outstanding and unique. Call us today and schedule an appointment to see our facility in person. Our award winning full-service venue can host 50 to 600 guests, equipped with the state-of-the-art sound system, intelligent lighting system and video system. At Ayva Center we offer many in-house services that create an one stop shop for our clients. Our services include: full service catering, bakery, PA system, DJs, entertainment booking, video services, photo services, floral services, decoration, linen, staffing, valet parking, graphic design, printing, event planing and much more. Many years of experience in banquet and catering has enable us to offer our clients many services in professional levels. We also offer a large list of preferred vendors with whom our clients can receive discounted negotiated rates. Ayva Center is located in Houston Westchase district Houston Southwest area, on Richmond Ave, with easy access to interstate Highway 59, US Highway 69 and Beltway 8 just a few minutes west of Houston Galleria. Ayva Center is a 45,000 sqft facility which includes a spacious entrance and lobby, large ballrooms that can be divided into smaller sections and a large concert hall that can be added to the ballrooms that transforms Ayva Center into one of the largest venues in Houston. We can accommodate 50 to 500 guests for an elegant sit down reception. At Ayva Center we offer Persian, American, South American, Italian, Continental, Mediterranean, Indian, African and Asian catering for every taste in Houston area. Our executive chefs have years of experience and have served many upscale venues and restaurants in town and around the nation. Creating the taste and serving quality food is what they do best. All items are prepared from the freshest and top quality ingredients exclusively for your event.